Dr Lloyd is a Urological Surgeon and the past Chair of the South Australian Section of the Urological Society of Australia and New Zealand. 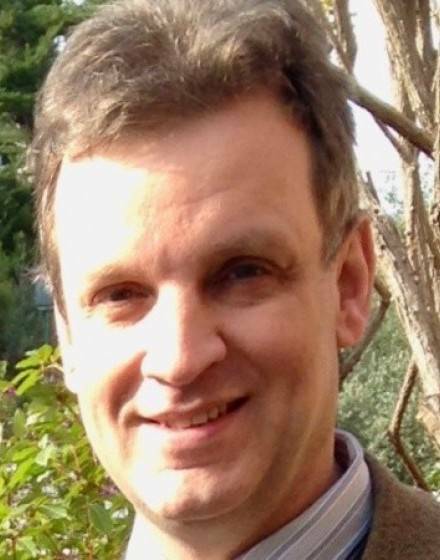 Mark is also a Senior Lecturer in Surgery at the University of Adelaide and previous member of the Board of Urology. Mark has a Bachelor of Medicine and a Bachelor of Surgery degree from Adelaide University and a Fellow of the Royal Australasian College of Surgeons (FRACS). He is a certified Urological Surgeon having undergone specialist training in Australia and the United Kingdom and has completed post graduate training in laparoscopic and robotic surgery for diseases of the prostate and kidney. He also offers laser surgery for kidney stones and for prostate surgery. His areas of special interest include Robotic and Laparoscopic Urology, Uro-Oncology, Laser Prostatectomy, Stone disease, General Urology and Male continence Surgery. Mark consults at The Queen Elizabeth Hospital and QE Specialist Centre and Burnside Hospital.